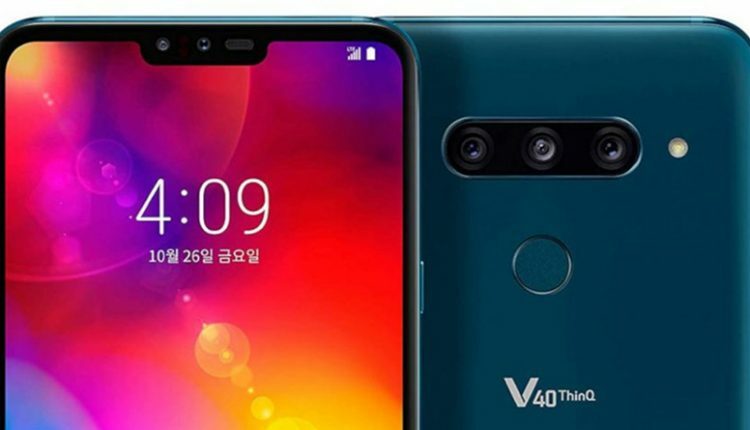 Introduced back in October 2018, the LG V40 ThinQ has been officially launched in India. It is exclusively available on Amazon India, though, the shipping will start from January 24. The V40 ThinQ gets a price tag of INR 49,990 and is available in New Moroccan Blue and New Platinum Gray colours. Coming to the technical specifications, the smartphone gets a 6.4-inch FullVision OLED display with a pixel density of 3120 x 1440. The phone runs on Android 8.1 (Oreo) with LG UX, upgradable to the latest version Android 9.0 (Pie). 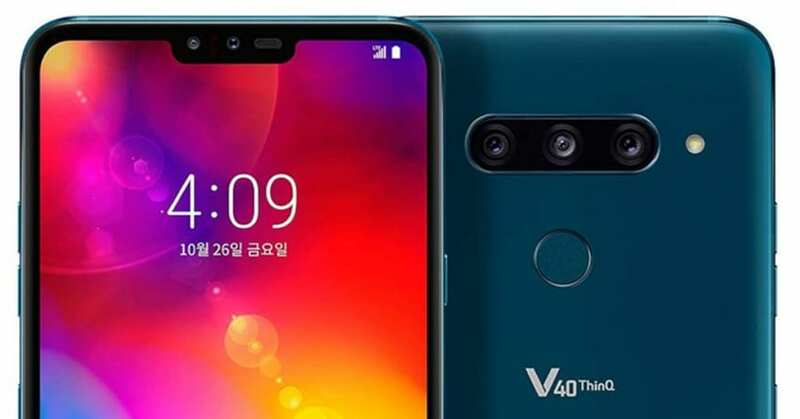 V40 ThinQ is powered by an Octa-Core Qualcomm Snapdragon 845 processor with Adreno 630 GPU mounted on top. It gets 3,300mAh battery with Qualcomm Quick Charge 3.0 and features wireless charging. In terms of camera setup, the smartphone features triple rear cameras with 16MP 107-degree wide-angle, 12 MP standard angle and 12MP telephoto lens with 2x optical zoom and dual LED flash. All the three angles can be combined together to represent a short video file. 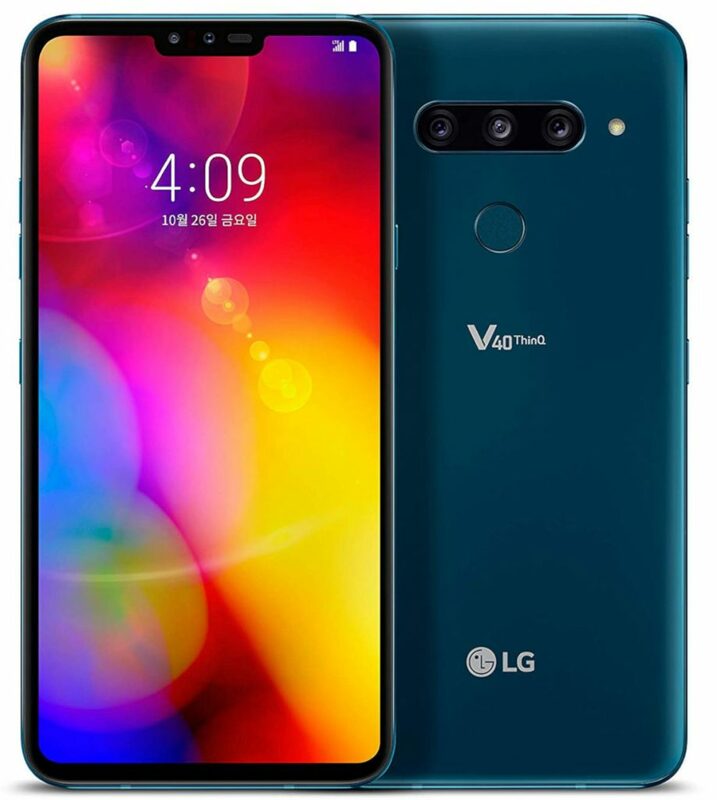 LG V40 ThinQ gets a dual camera set up at the front with an 8MP primary camera with f/1.9 aperture plus a 5MP secondary camera with f/2.2 aperture and 90 Degree wide angle lens, all dedicated for a bokeh effect, regional blur and features Dual PDAF (Phase Detection Auto Focus).